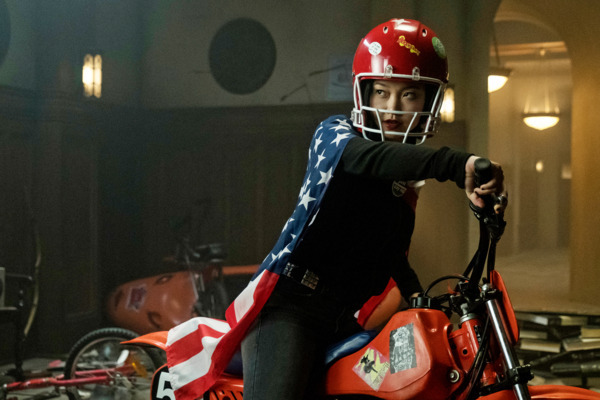 Deadly Class Recap: Road Trippin’ A drug-trip episode sidesteps self-indulgence with eye-popping visual design and some poignant little character beats. 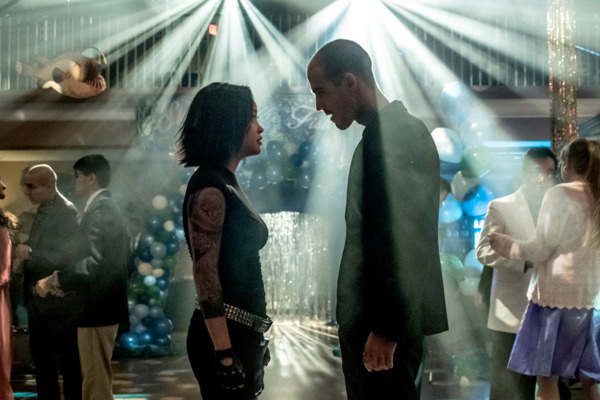 Deadly Class Recap: Don’t You Forget About Me The series does its obligatory riff on The Breakfast Club, then promptly blows it up. 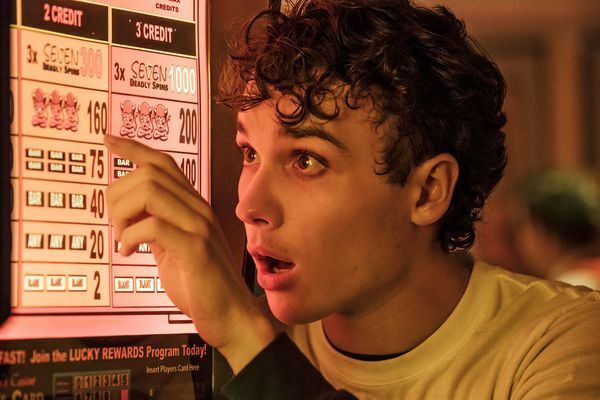 Deadly Class recap: Ballroom Blitz The series zooms out from its focus on Marcus to tell stories about other King’s Dominion residents, and is stronger for it. 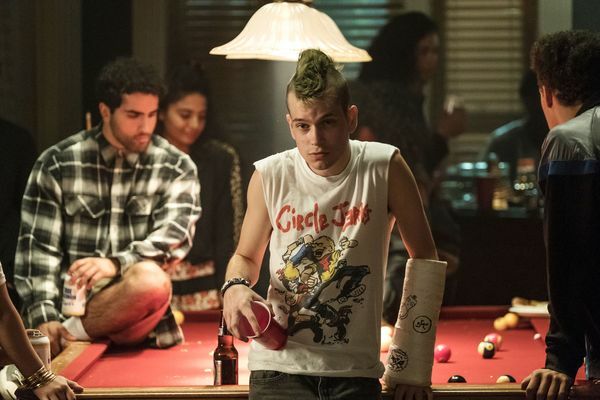 Deadly Class Recap: Wanna Be Startin’ Somethin’ A frustrating sophomore episode centers on yet another high-school movie cliché: the crazy house party. 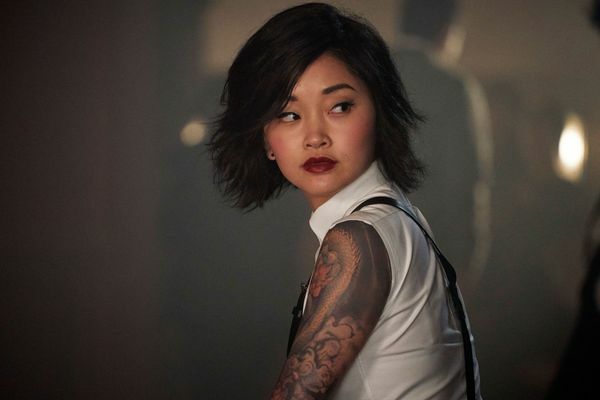 Deadly Class Premiere Recap: First Day of School The series introduces its nasty twist on the familiar “chosen one” fantasy via a series of familiar new-kid-in-school tropes.